Get FREE Ebony Magazine 11 Issue Subscription from ValueMags. All you need to do is fill out the form to request. You'll receive 11 issues absolutely free with no strings attached plus you'll never receive a bill! EBONY is the No. 1 source for an authoritative perspective on the Black-American community. 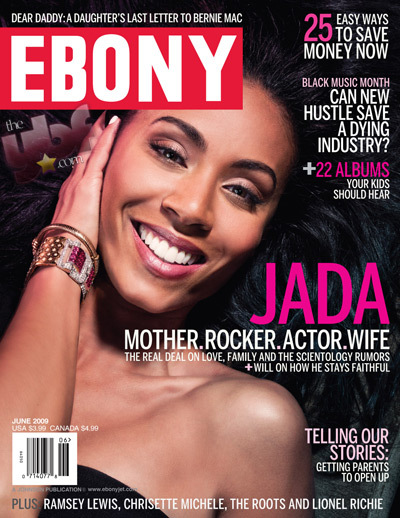 EBONY features the best thinkers, trendsetters, hottest celebrities and next-generation leaders of Black-America. EBONY ignites conversation, promotes empowerment and celebrates aspiration. EBONY is the heart, the soul and the pulse of Black-America. It’s more than a magazine, it’s a movement.